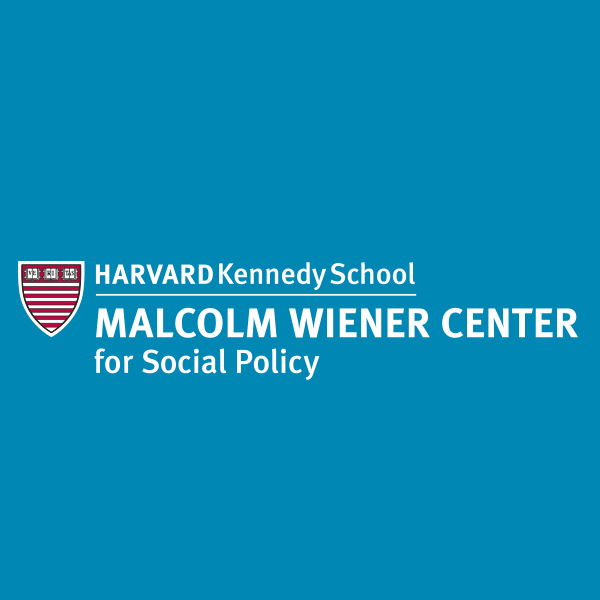 David Deming has been named the faculty director of the School’s Malcolm Wiener Center for Social Policy. He will start his additional appointment as director of the Wiener Center on July 1, 2019. 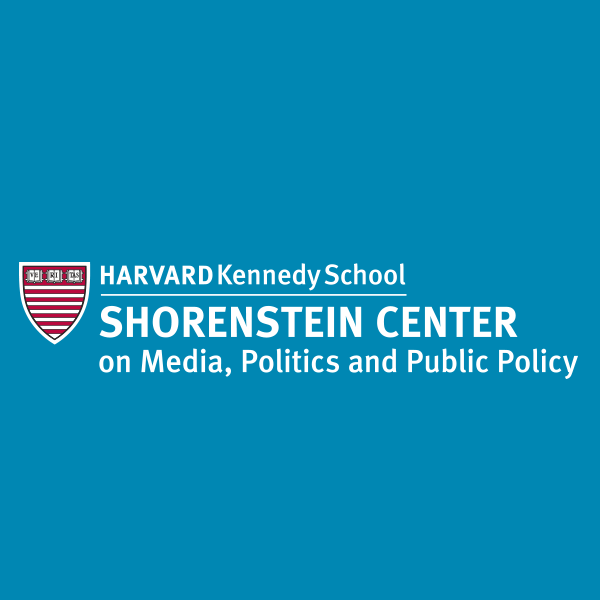 Harvard Kennedy School has named Nancy Gibbs as the faculty director of the School’s Shorenstein Center on Media, Politics and Public Policy. She will start her additional appointment as director of the Shorenstein Center immediately. 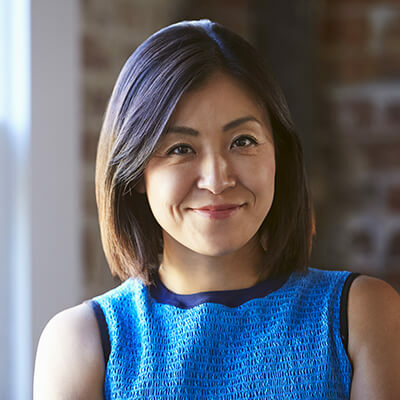 The Public Leadership Credential is an innovative online learning program designed to equip public officials and leaders with the skills and knowledge necessary to advance the public good. 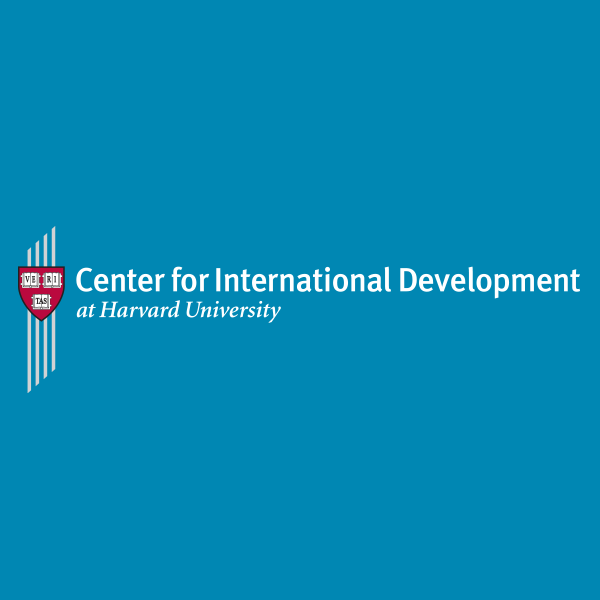 Harvard Kennedy School has named Asim Ijaz Khwaja as the faculty director of the School’s Center for International Development (CID). He will start his appointment as director of CID on July 1, 2019.